Successfully Added MGCOOL Band 4 Fitness Tracker Bracelet - 0.96 Display, Bluetooth 4.0, HR Monitor, Pedometer, Distance Tracker, Calorie Counter to your Shopping Cart. When you synchronize your Bluetooth fitness tracker bracelet with your iOS or Android phone, you’ll be able to analyze your activity levels through the dedicated mobile application. The fitness bracelet features a pedometer to keep track of your steps, distance counter, calorie counter, and heart rate monitor. Additionally, it also treats you to call and message reminders so that you can be guaranteed that you’ll never miss an important message again. With its gesture wake feature, your fitness tracker wakes up automatically whenever you raise your hand. This makes it easy to check the time or to browse through its features on the 0.96-Inch OLED display with touch button. Within its sleek body, this fitness tracker packs a 90mAh battery. This cell brings along up to 10 days of usage time so you won’t have to worry about recharging your fitness gadget at the end of every day. Whether you’re looking for health gadget that will motivate you to be more active, or simply wish to have a simple and stylish watch that comes with some extra features, the MGCOOL Band 4 is sure to meet your demands. 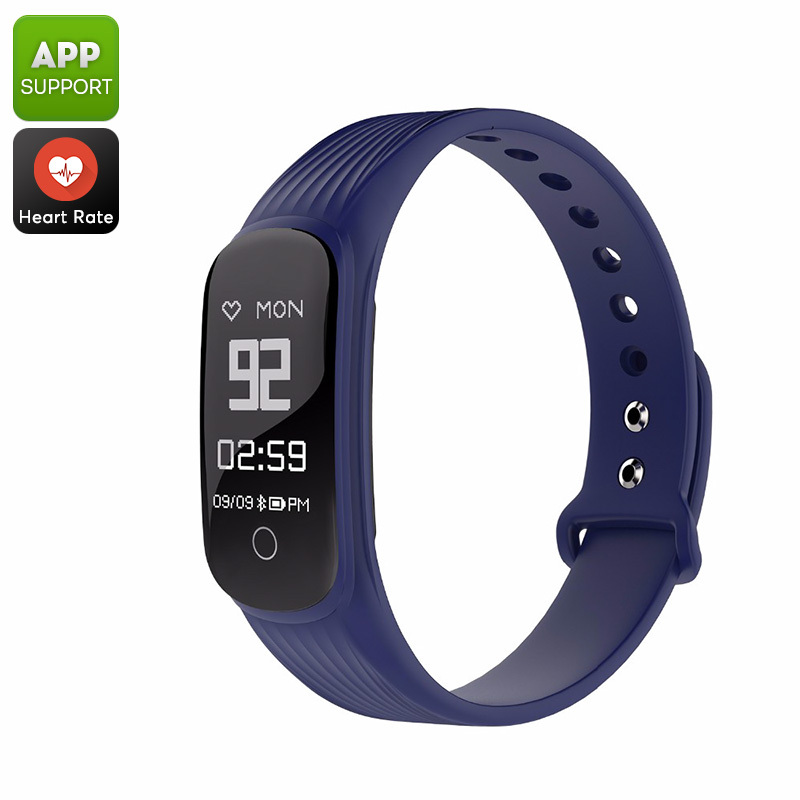 The MGCOOL Band 4 fitness tracker bracelet comes with a 12 months warranty, brought to you by the leader in electronic devices as well as wholesale electronic gadgets..